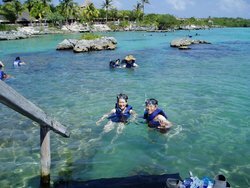 beautiful Xcaret with lot of water sports. 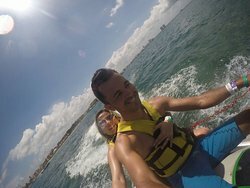 the para sailing was amazing and breath taking. 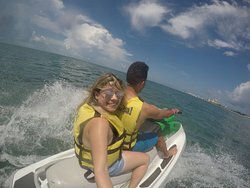 First time I have ever done snuba the guide was very helpful and they even had goggles with prescription lens so I could see. 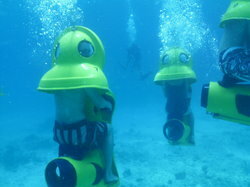 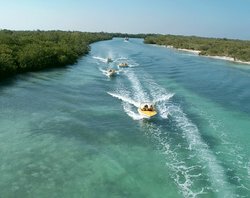 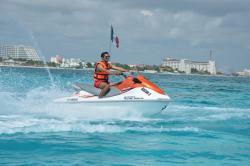 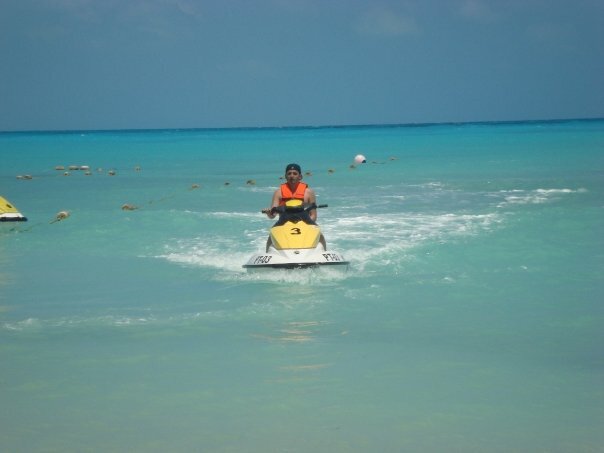 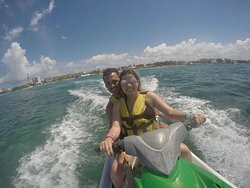 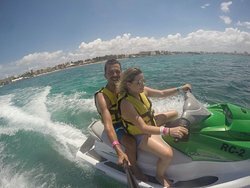 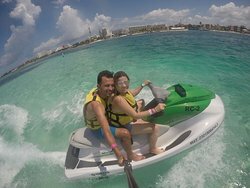 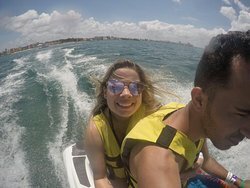 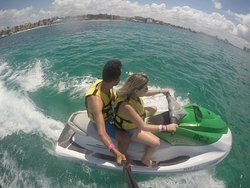 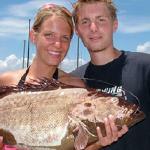 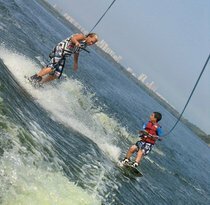 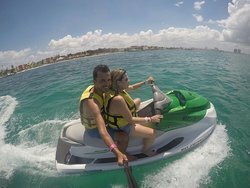 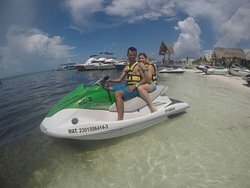 Get quick answers from Cancun Watersports staff and past visitors.